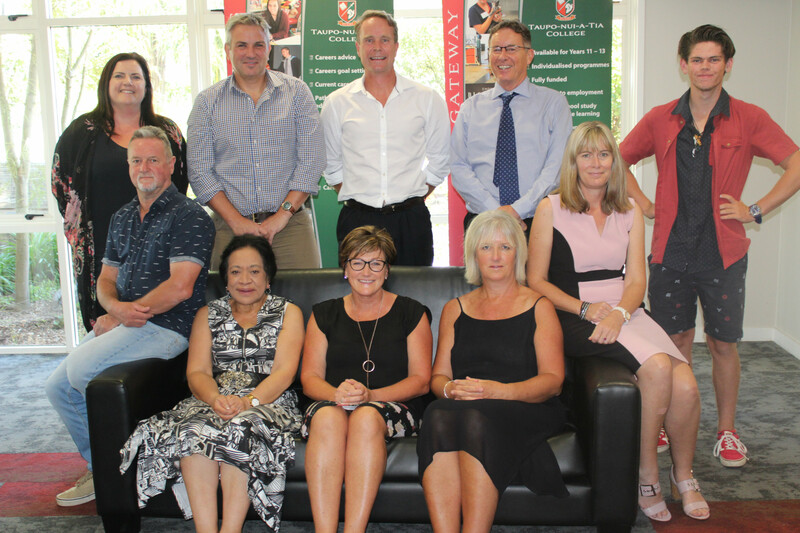 The Taupo-nui-a-Tia College Board of Trustees welcome you to our school community. We are responsible for the governance of the college, working tirelessly to support managment, staff and students to obtain the vision and goals in the school's charter and strategic plan. Our vision is one of preparation of our students. "All learners empowered to participate in our community - locally, nationally and globally." We collectively work hard to build a harmonious and respectful connection between our students and their community. Developing good character in our students which can be fostered through the encouragement of traits such as resilience, enterprise, creativity and future focus. Students remain the heart of Taupo-nui-a-Tia College and continue to represent us with pride across all areas.